As you first enter this restaurant you notice two things. 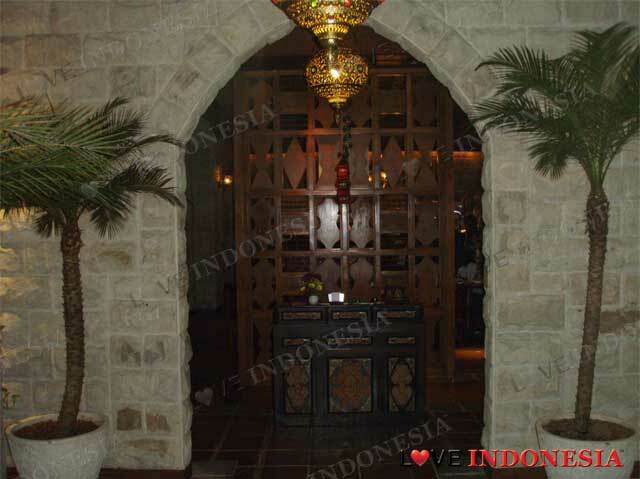 One you are greeted with a Middle Eastern music blasting on ther stereo and second, two water fountains. Also as you enter this establishment you are greeted into a very cozy and relaxing environment. As with every Arabic or Mediterranean dishes, you always have to start your meal with a good Hommis. Their Hommis Balila (made from chick peas salad with cumin powder, garlic, olive oil and lemon juice) is simply delish. But our recommendation would be their Haruf Ouzi, which is braised juicy lamb shank ouzi style served with oriental rice, assorted nuts and fresh yoghurt sauce is the most favorite main course of the Lebanese dishes types. If you opt for a free cholesterol option do try their tasty Dajaj Shawarma which is roasted marinated chicken in garlic served with lemon roast potatoes. To wash it all down with we recommend the Galap juice, a typical Lebanese drink made from dates palm juice mixed with rose water and sprinkled with pine nuts. The rose water surely compliments the heavy dishes. 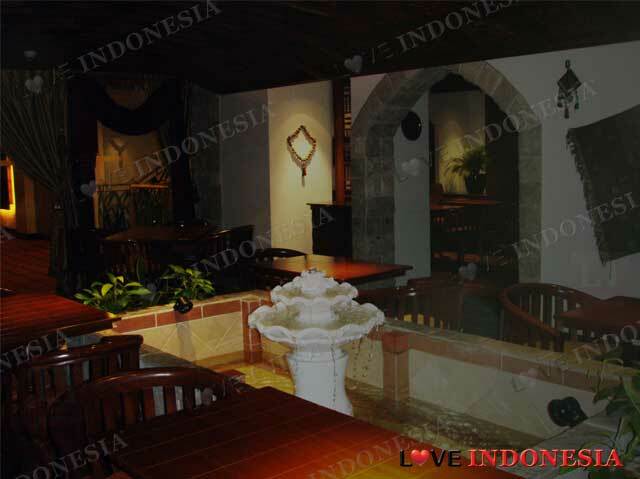 This is a unique restaurant which is decorated with Mediterranean windows facing the swimming pool and original ornaments perfect for a romantic, exotic dining. What is near "Al Nafoura (Le Meridien)"?